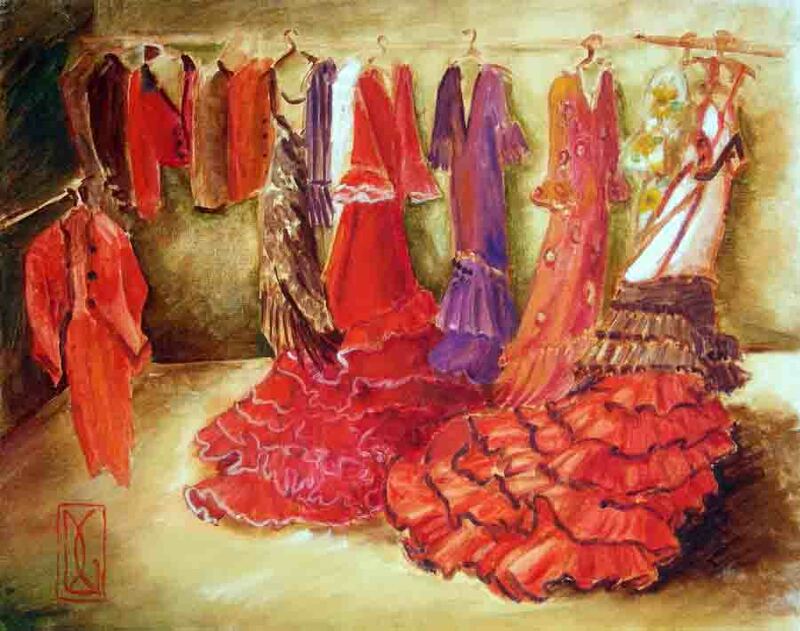 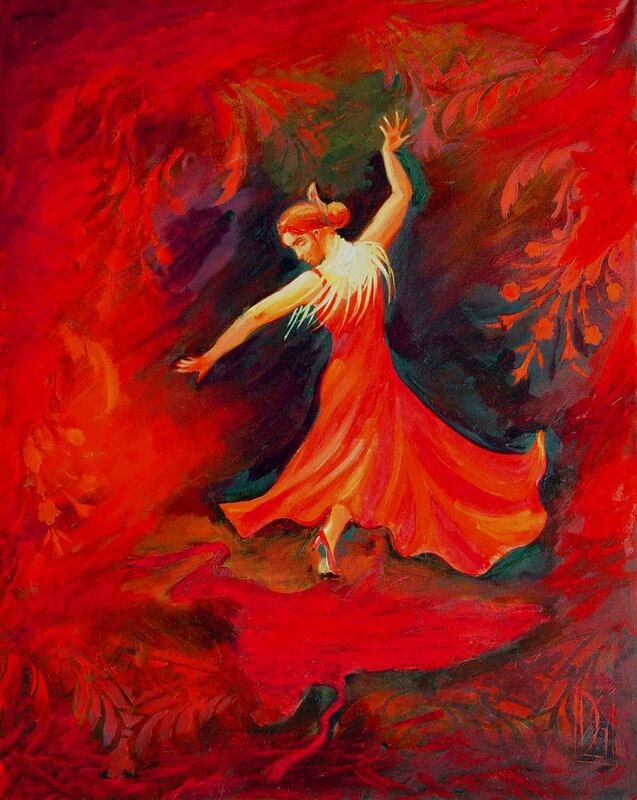 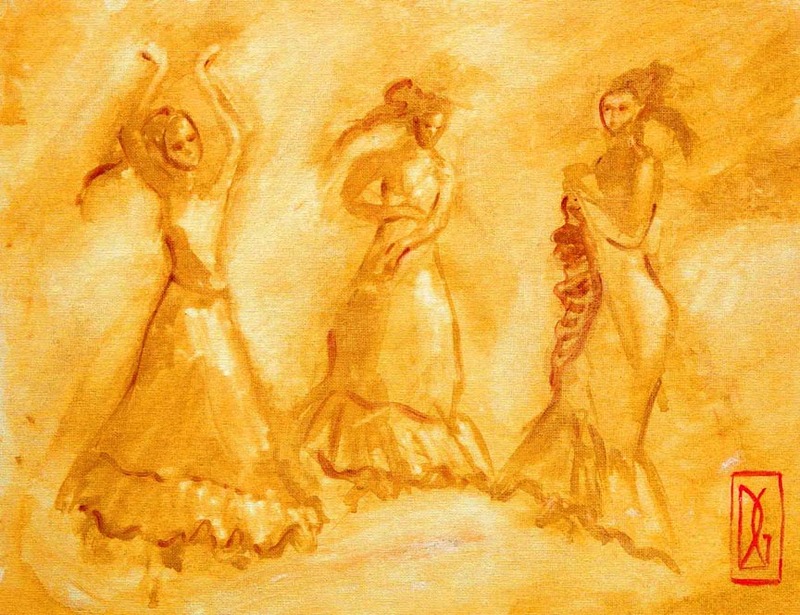 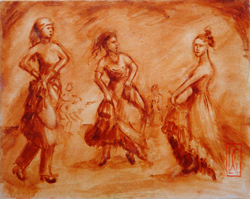 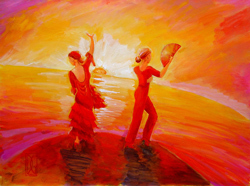 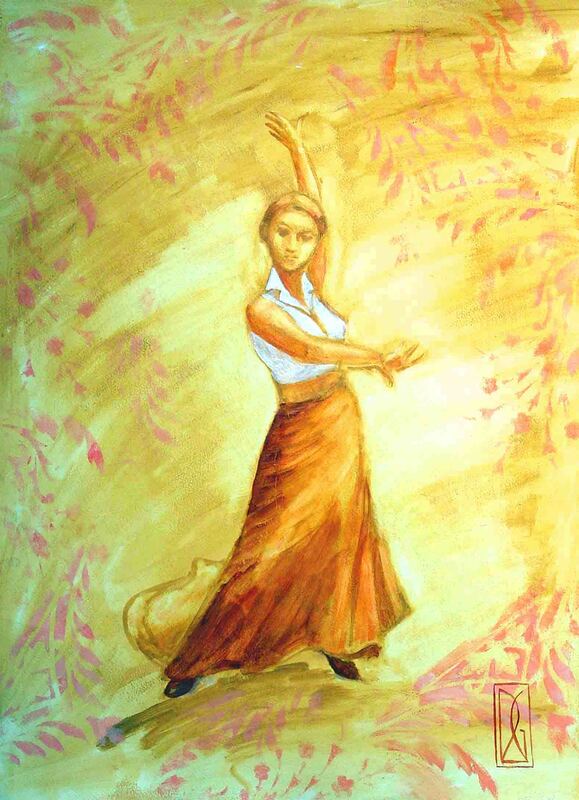 Painted during a residency with the Coco Cabrel Flamenco Company in Taos, New Mexico. 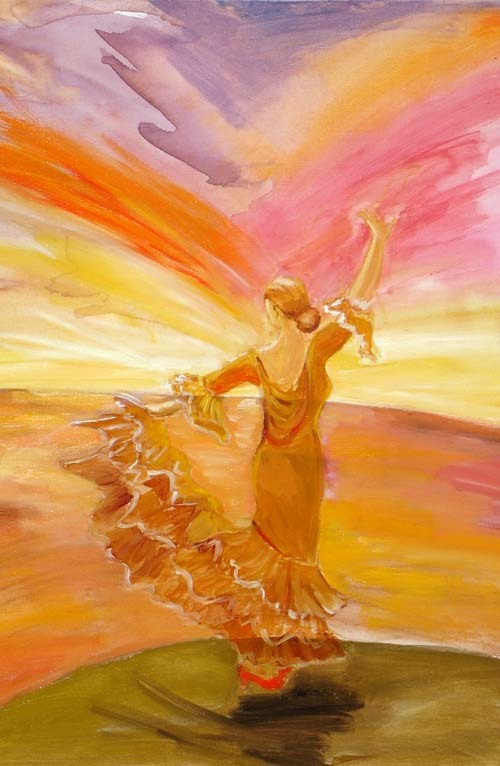 What I love about Flamenco is it's passionate yet spiritual expression. 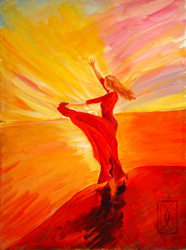 I also love the way it empowers women both during their performances and in their everyday lives.